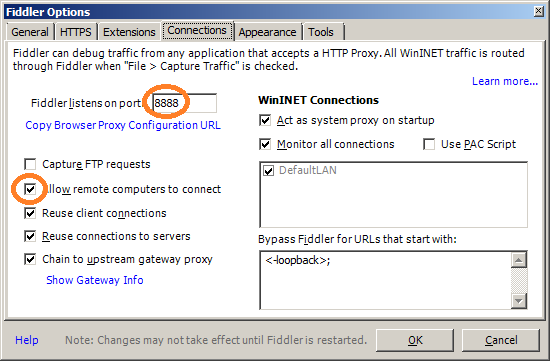 Debugging problems with HTTP based connectivity on NetMF clients can be a bit awkward, particularly if the server side application is Azure based. You can debug an Azure application locally and call if from a NetMF device attached to you local network with a couple of hacks…. This entry was posted in .NetMF, HTTP, Netduino. Bookmark the permalink.